Enlisted as a Private 10/15/1861. Captured at Gettysburg or Waterloo, Pa. Jul/1863. Died of disease at Point Lookout, Md. Aug 1, or 26, 1864. Born in S.C. about 1829. Brother of James Jordan Adams and Lawrence M. Adams of sam e company. Buried at Point Lookout Cemetery. Buried at Point Lookout Confederate Cemetery Scotland, St. Mary's Co., Maryland. 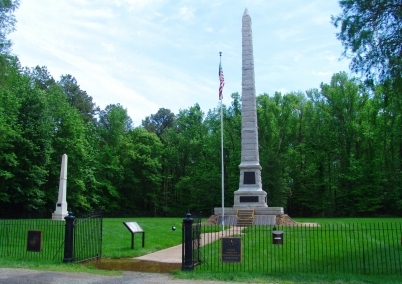 His name does not appear on the CSA monument at the cemetery, but hundreds of Confederate soldier’s names who died at the prison camp are missing from the monument.